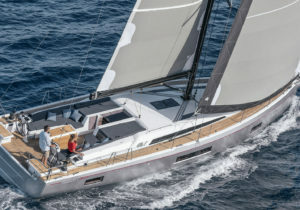 South Coast Yachts to show largest display ever of new Beneteau Powerboats, Sailboats, Wellcraft and Four Winns models in the San Diego International Boat Show! The team at the South Coast Yachts welcomes you aboard our boats! Please stop by and say hello to our friendly team. We are proud to have been awarded the North American Dealer of the Year and Top Customer Service Dealer with 100% Customer Satisfaction scores from our Beneteau owners. Come experience the hospitality of the Beneteau and South Coast Family!